Whether investing in a startup, buying a business, or merging with another business, interested parties typically perform an investigative process known as due diligence. After all, they absolutely need to know what they are getting into before making a decision to invest, buy, or merge. 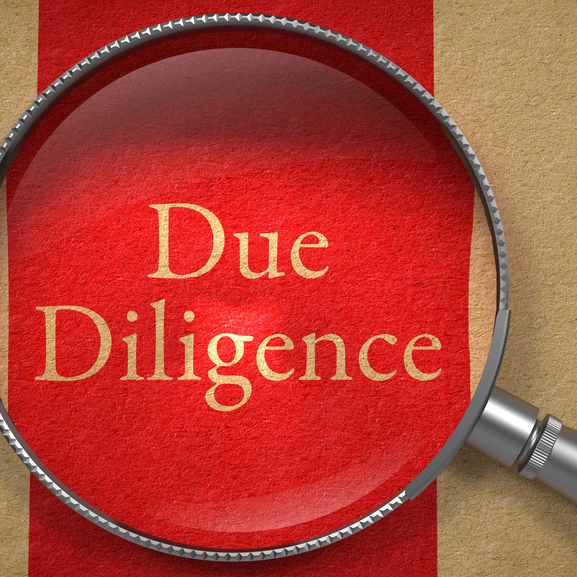 The due diligence process is an obligation that all serious contenders should take seriously. It is the seller's responsibility to provide investors, buyers, and potential business partners with the information needed to make an informed decision. Yes, it means turning over extremely sensitive corporate documents such as profit and loss statements, business plans, payroll records, patent applications, proprietary design files, and so on. Sellers recognize that buyers and investors need this sensitive information in order to make an informed decision, yet they also need to take measures to ensure that their data is properly protected. As an example, you may show your proprietary information to a dozen potential investors. In the end, only a few will invest. You need to have taken proper measures to safeguard your information. Because of the high-level of sensitivity of documents shared during the due diligence practice, it is preferable to manage it in a in a secure data room, as opposed to a collaboration solution like Dropbox. While these types of solutions are very easy to use and convenient, they don't have the added security features needed to protect your sensitive data or features to asses buyer or investor interest. Access to the virtual data room is granted only to those who have a legitimate interest. Even then, access is usually restricted to the bare minimum required. Documents are often displayed as "view only" so that they never leave the company's control. Non-disclosure agreements are standard in many virtual data rooms and required upon firts login- and these can also be used to hold each participant legally accountable for maintaining confidentiality. The due diligence process is a must, but it's inherently filled with conflict. Using a secure virtual data room can both streamline the process and ensure that both sides get what they need without undue risk.